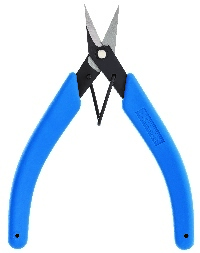 A non-serrated version of our Model 9180 High Durability Scissors. 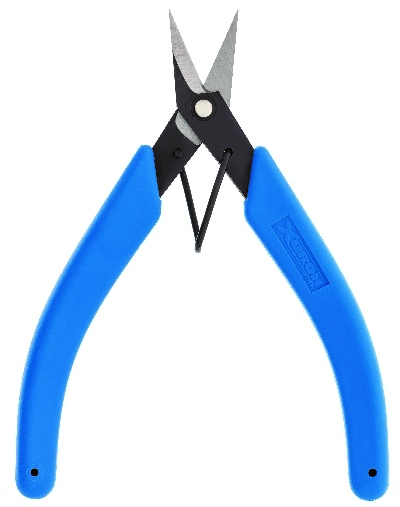 For applications where serrations are not necessary or not desired. Cuts jump rings leaving a flat end on both sides of the ring. Also appropriate for cutting non-ferrous sheet metals up to 20 ga. (.8 mm) and soft wire up to 16 ga (1.3 mm). Return spring brings tool back to open position after each use and soft non-slip rubber grips keep tool secure in the hand.